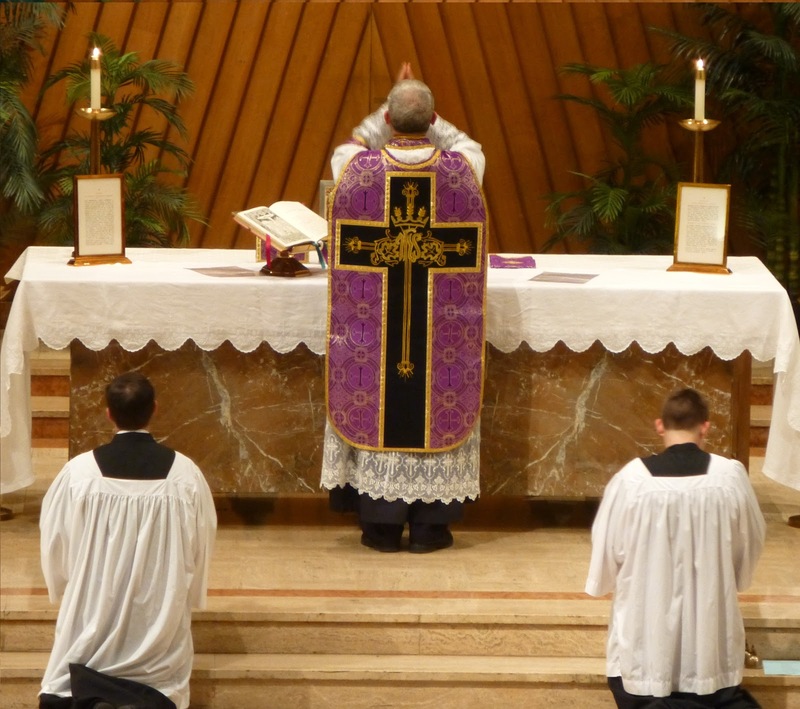 Traditional Latin Mass on the 3rd Sunday of the month at 12 noon. Holy Rosary & Confessions begin 30 minutes prior to Mass. Additional information here. Photos and a brief report here. Eucharistic Procession. Photos and a brief report here. Latin Mass Novena of Reparation. Additional information here.